Providing you the best range of grain flour packaging pouch, side gusset bags, chocolate packaging material, spices masala packaging pouch, sugar packaging material and pan masala packaging pouch with effective & timely delivery. 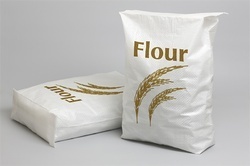 We are the Leading Manufacturers of Grain Flour Packaging Pouch. 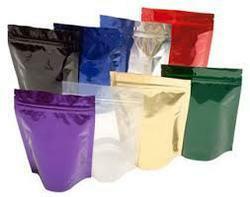 We are the Leading Manufacturers of Side Gusset Bags to our clients. 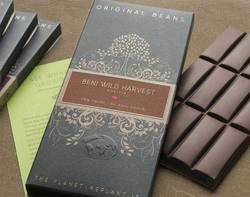 We are the Leading Manufacturers of Chocolate Packaging to our clients. 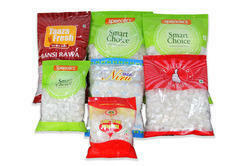 We are the Leading Manufacturers of Spices/masala packaging. 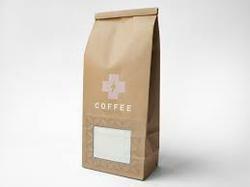 We are the manufacturers and supplier of the Sugar Packaging Material. 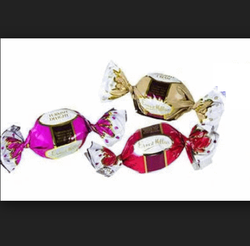 We are the Leading Manufacturers of Pan Masala Packaging. We are the Leading Manufacturers of Twist Wrap Rolls. 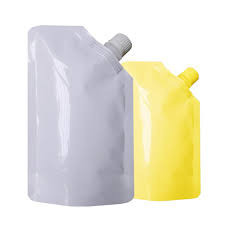 We are the Leading Manufacturers of Detergent Packaging. We are the Leading Manufacturers of Pet Food Packaging. 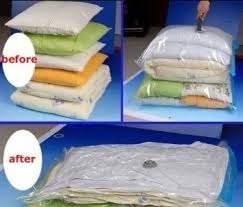 We are the Leading Manufacturers of Pillow Pouches. 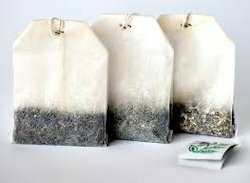 We are the Leading Manufacturers of Stand Up Pouches. 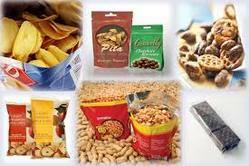 We are the Leading Manufacturers of Snack Food Packaging.